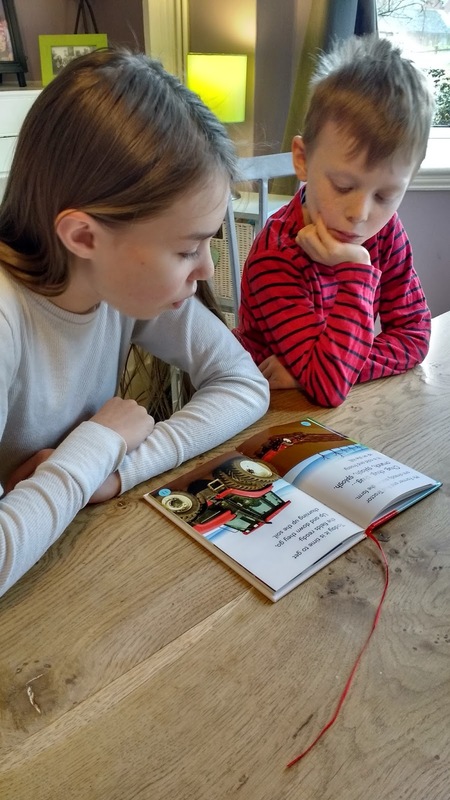 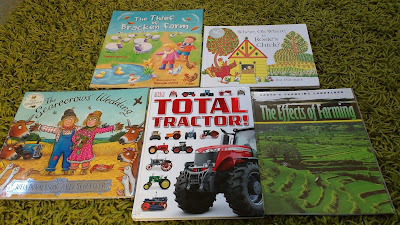 He also had some farm books read to him by his lovely big sisters. 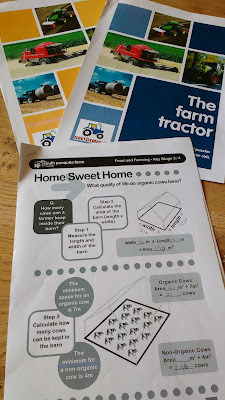 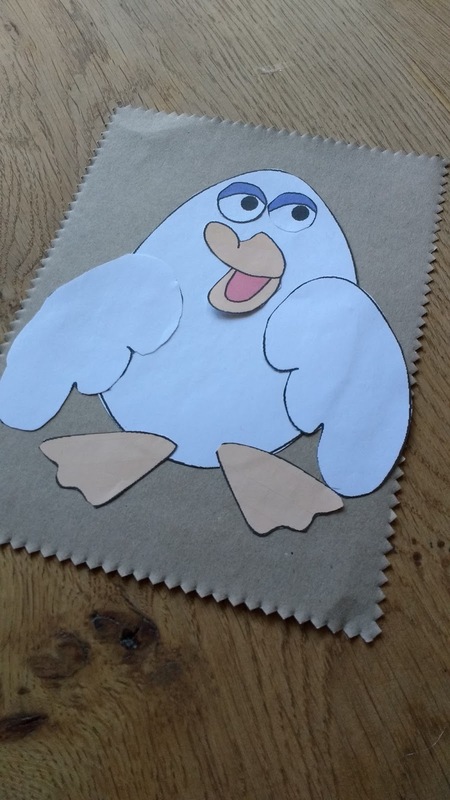 Working on some interesting farm printables which I downloaded from the internet. 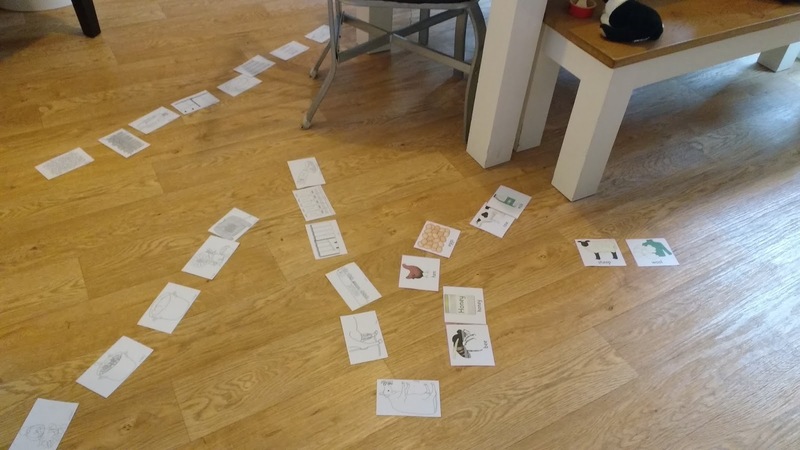 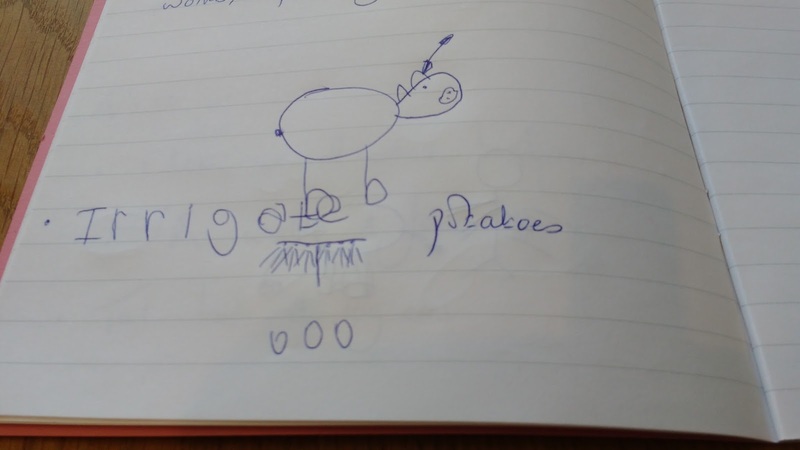 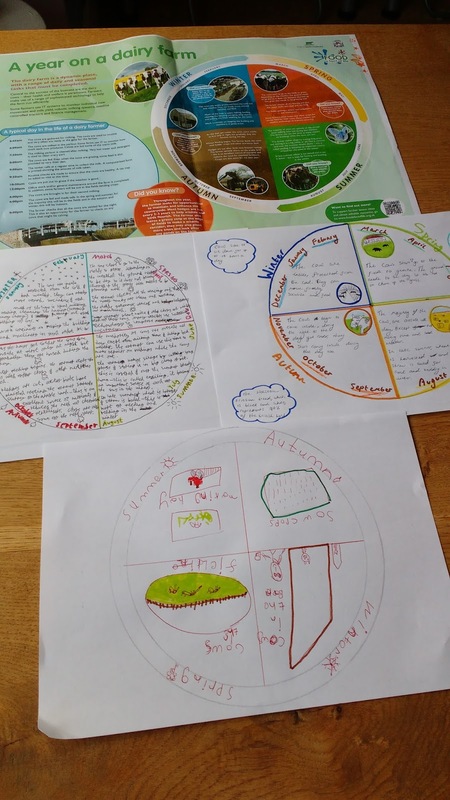 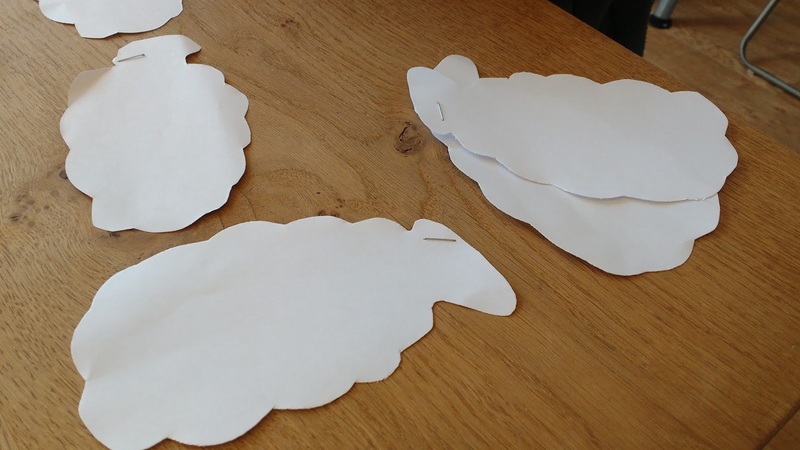 We had an enjoyable morning making an illustrated 'Year on a Dairy Farm'. 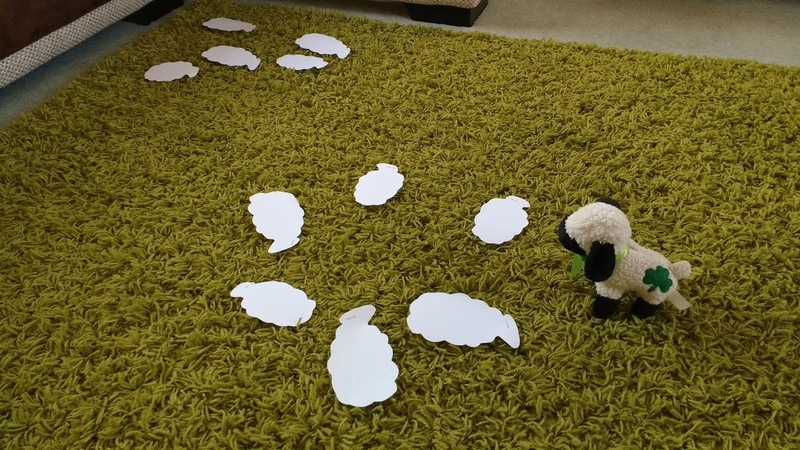 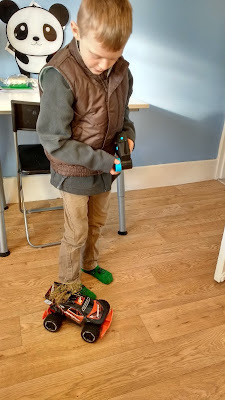 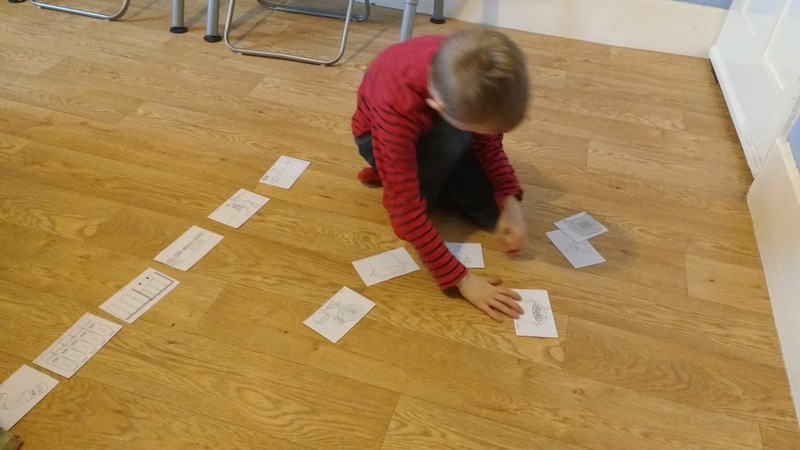 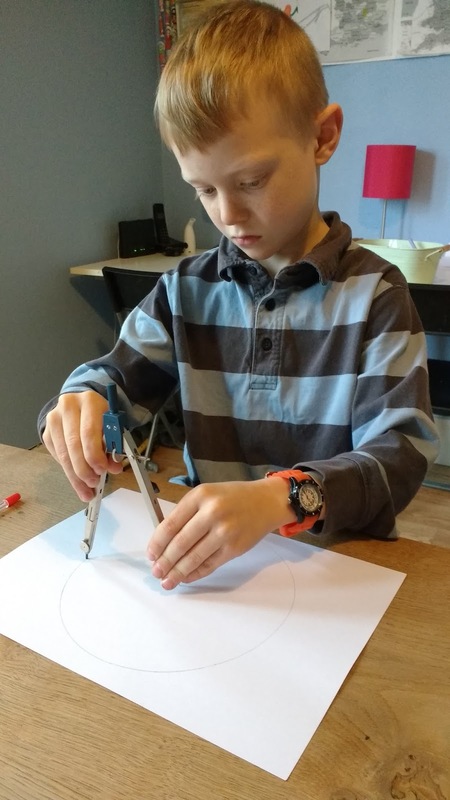 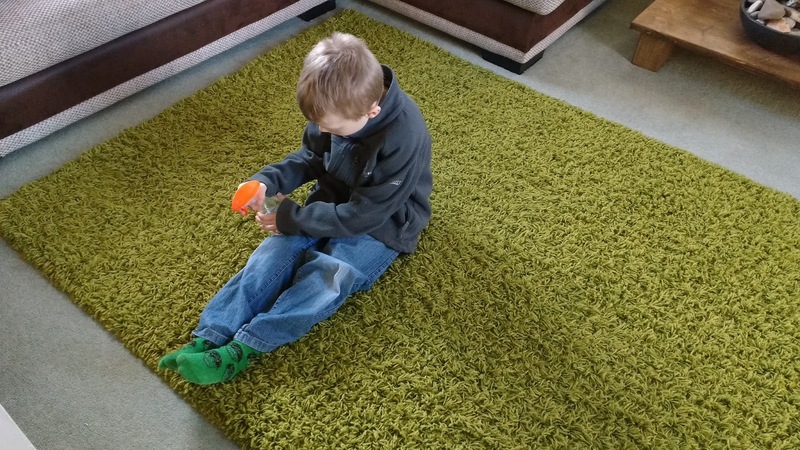 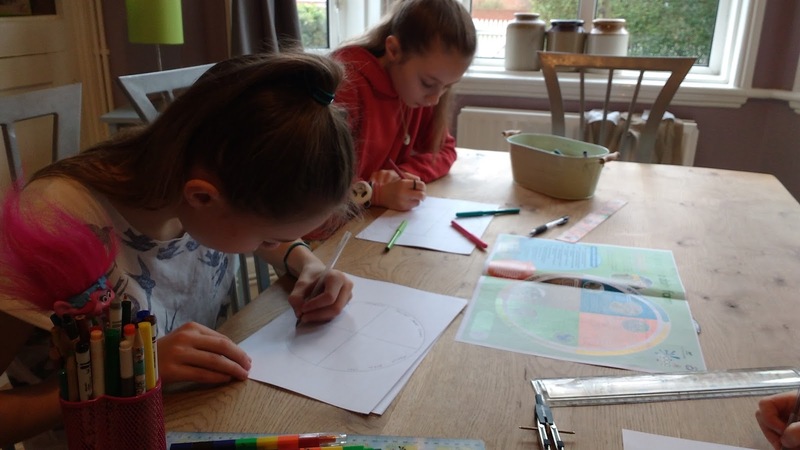 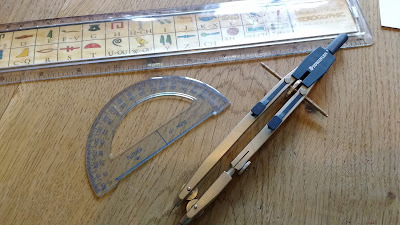 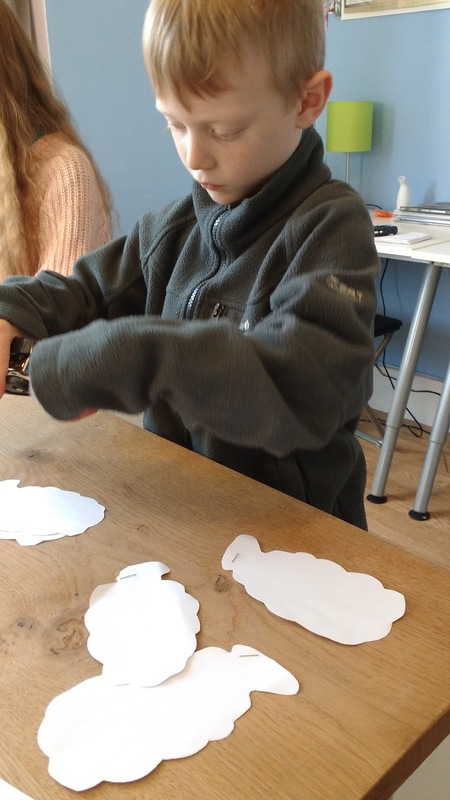 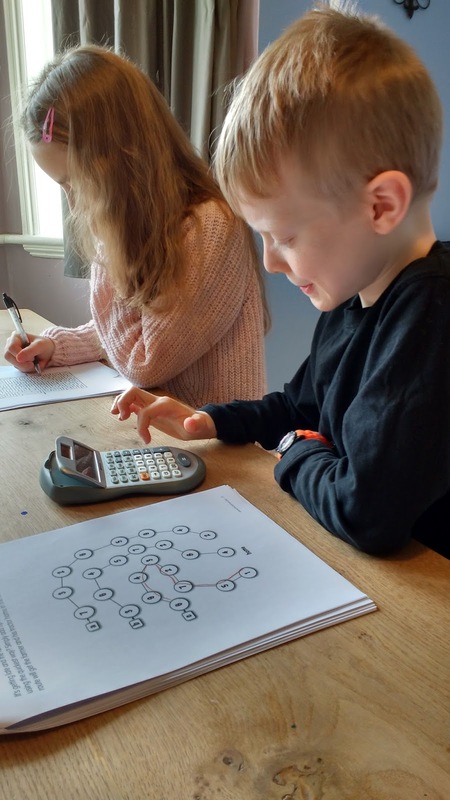 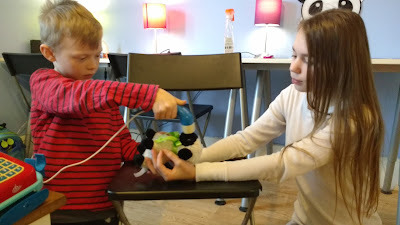 During the process, The Boy learnt how to use a compass and a protractor. 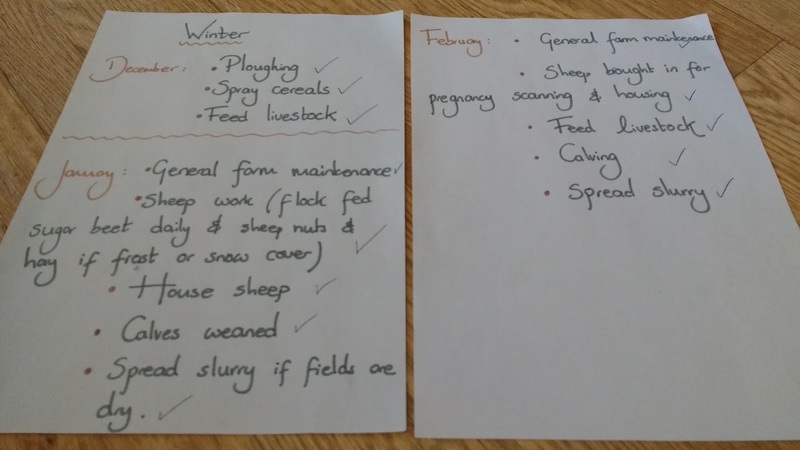 I wanted to return to a farm unit, a subject which we have not covered in about five years, but we approached it from a more mature general agricultural perspective to keep the older ones interested. 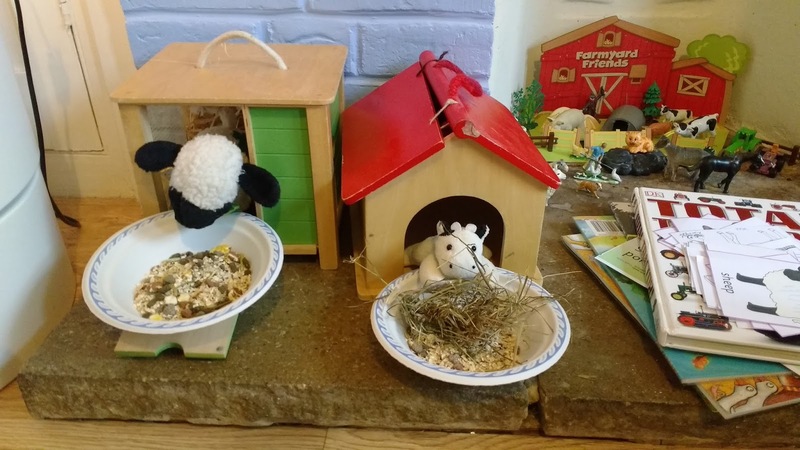 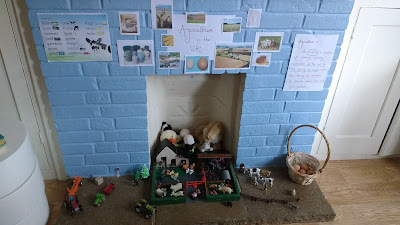 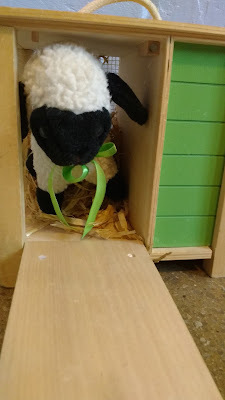 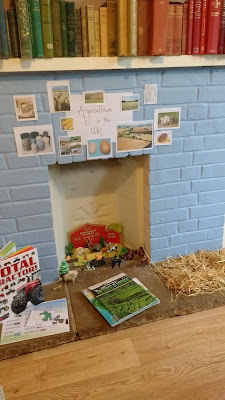 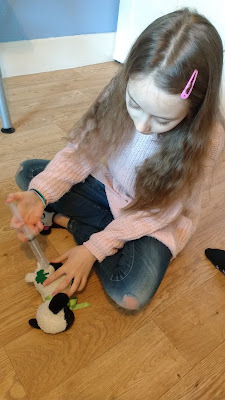 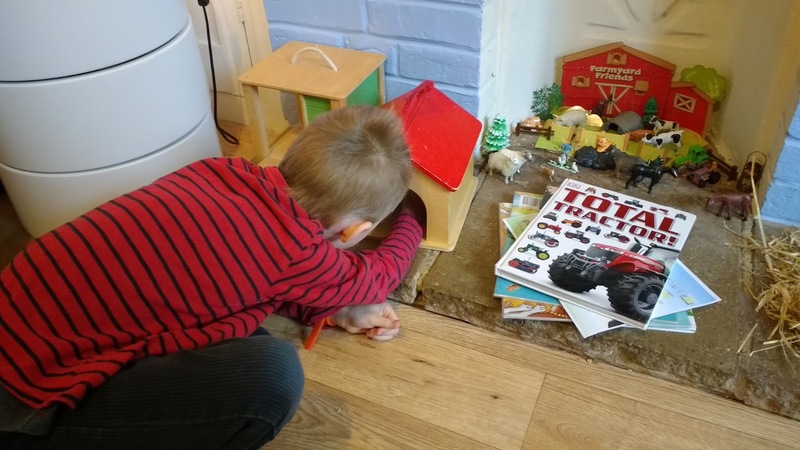 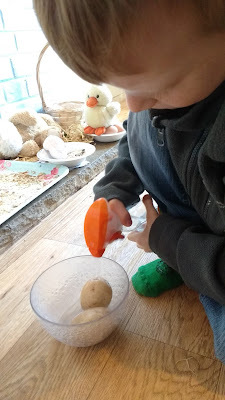 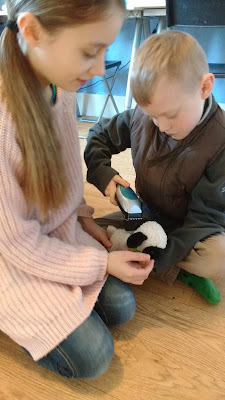 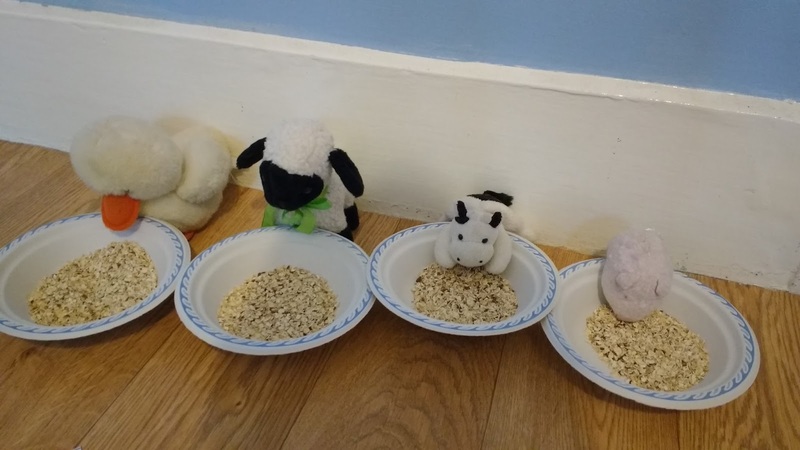 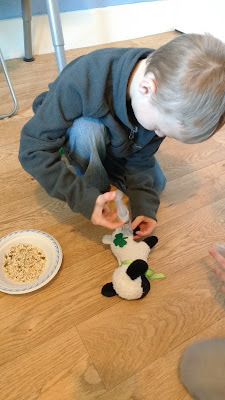 Having said that we did have some fun this week, exploring what a year on a farm would look like, making use of various toys and cuddlies while we covered each season. 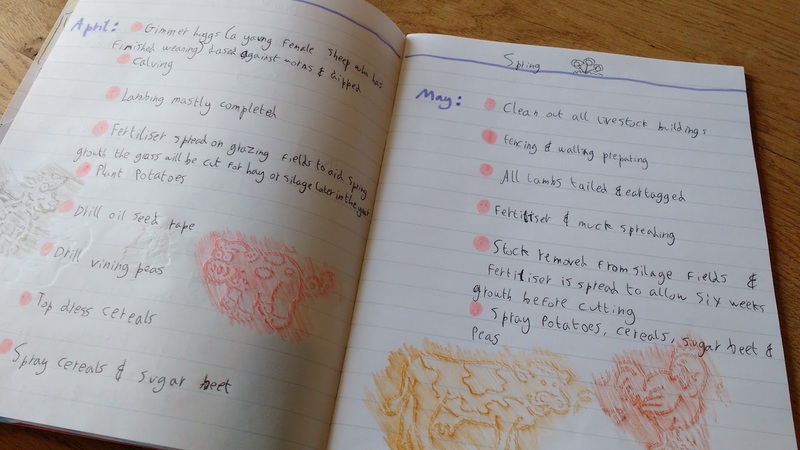 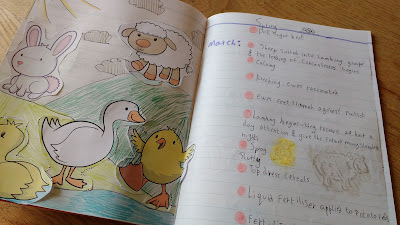 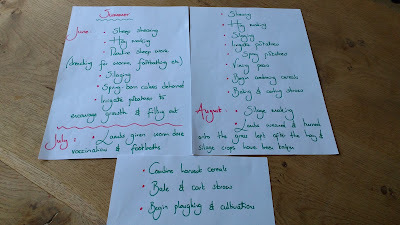 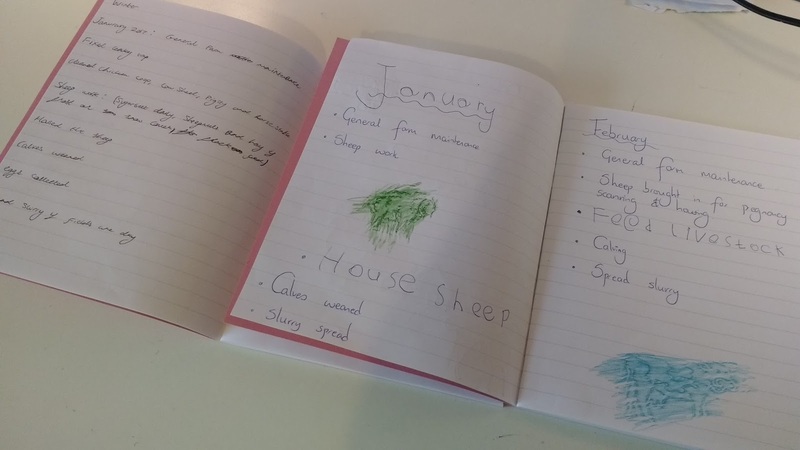 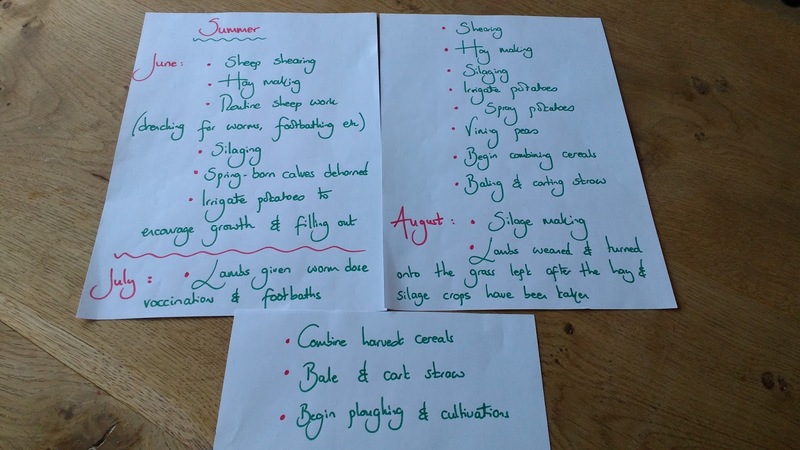 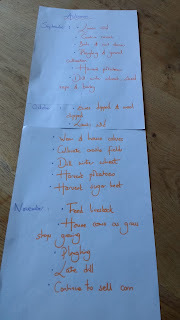 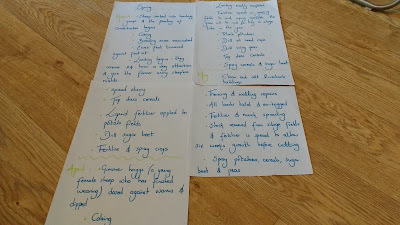 The children created a seasonal and monthly diary for their work on the farm. Many farmers consider Autumn to be the beginning of their year. 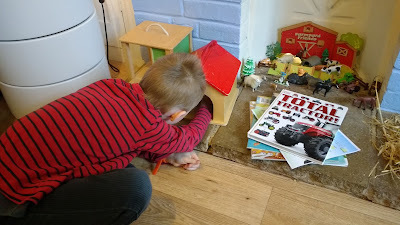 They sow new crops, plough, cultivate and harvest. 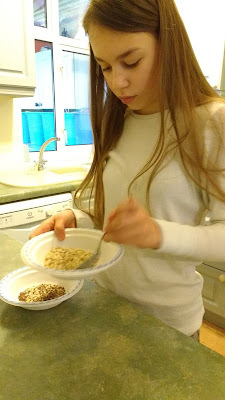 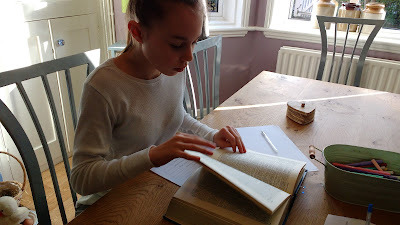 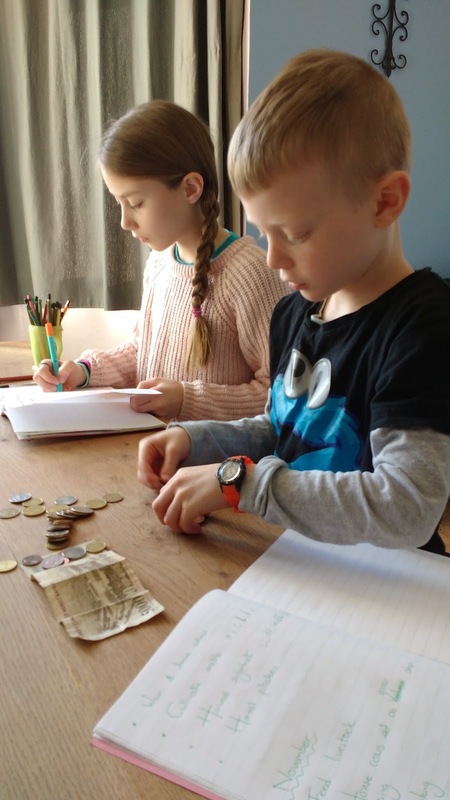 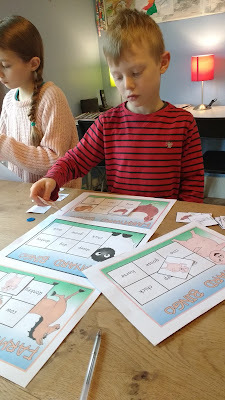 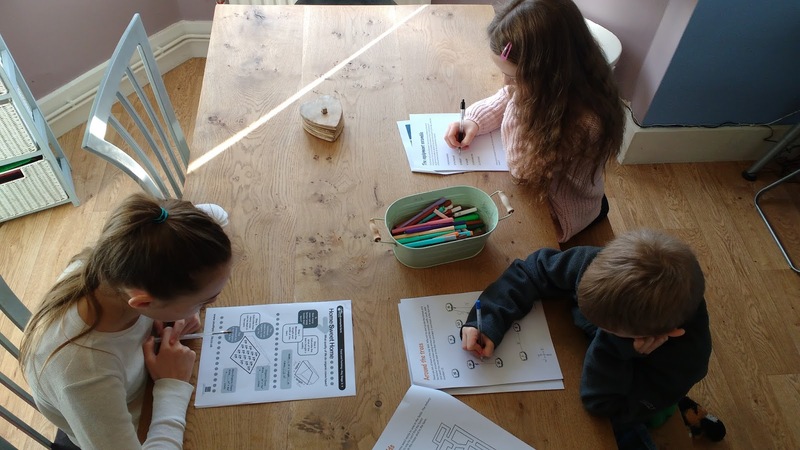 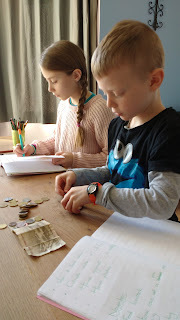 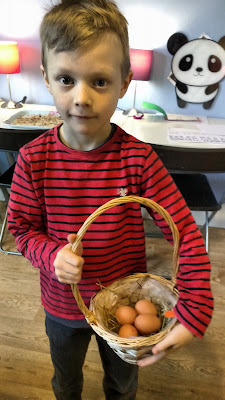 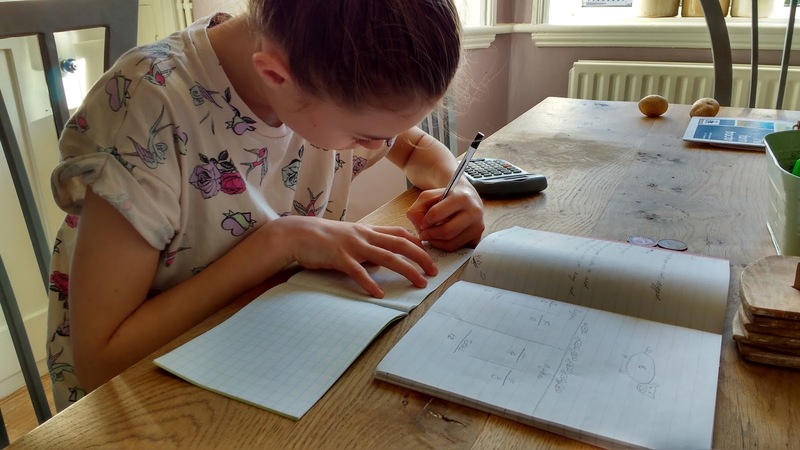 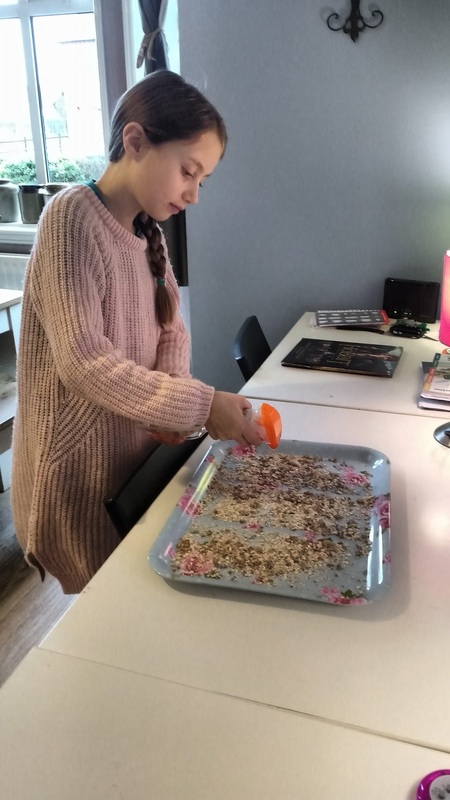 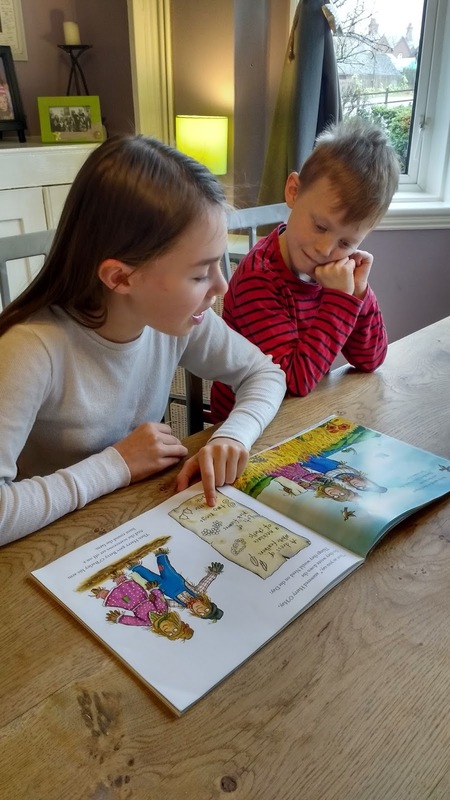 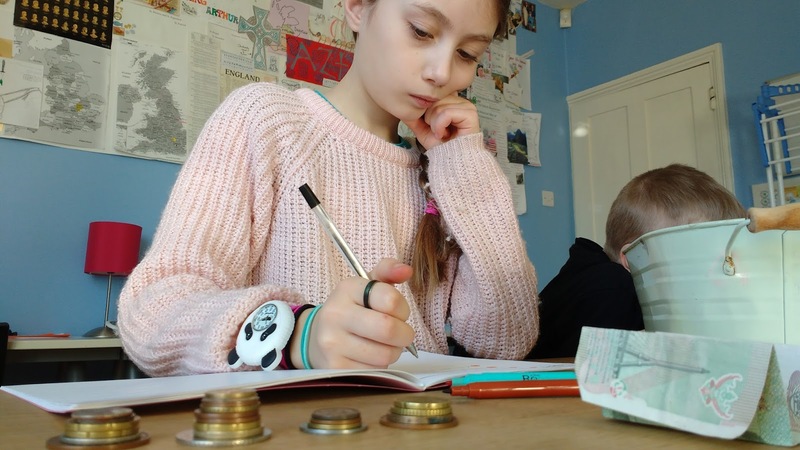 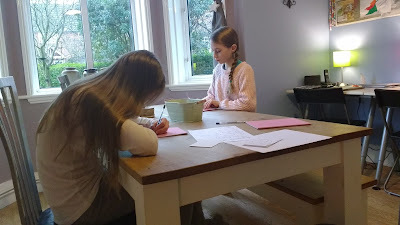 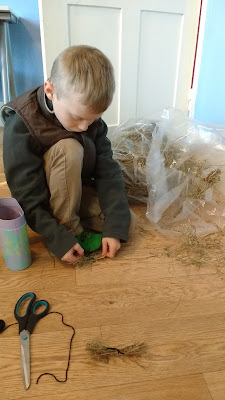 We spent a morning accounting, working out profits from the harvesting and selling of cereal crops, potatoes and hay, and also the selling of livestock after lambing and calving.